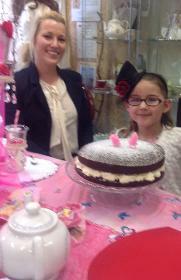 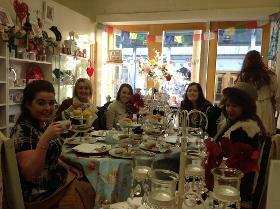 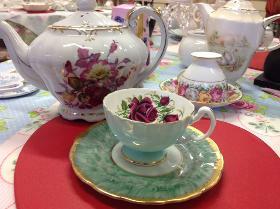 Karmen's Vintage Tea Room hosts High Afternoon Tea Parties with Tea Leaf Readings. 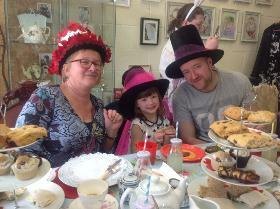 The Mad Hatter Tea Parties include Hats for the Hatters. 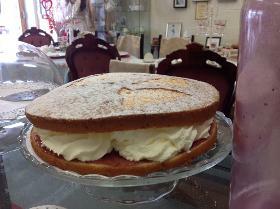 All catering is freshly delivered each day.